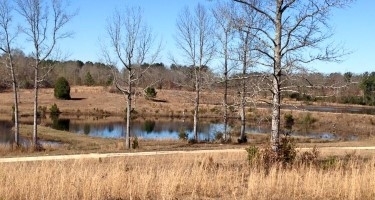 Mitch, Gen and the K9 Crew have made it safely to Canvasback Kennels in Camden, SC for winter training. Thank you once again to Cara Mock for having us. We are looking forward to a great winter training season. In addition to getting the dogs ready for the 2019 Test Season, we have several new seminars scheduled (Upcoming Seminars). It’s going to be a busy year. Wishing you all a happy and prosperous new year! We are here to help you achieve all your goals. Congratulations to Our Newest GCH/MH! Congratulations to Ray and Eloise Girt on their new GCH/MH! 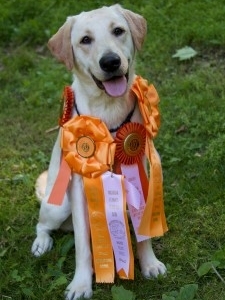 Bode finished his Master Hunter at the Michigan Flyways test on August 19th! After a long, dry spell, Maria is finally feeling up to taking on the challenge of raising puppies again! Gamekeepers has two exciting litters in the works due early May, 2018. Kate, GCH Windy Hill Royal Darling JH has been bred to Bode, GCH Gamekeepers Double Black Diamond SH WCX and Chick, CH Gamekeepers Boom Chicka Wow Wow SH WCX has been bred to Amex, GCH Killyglass Travelers Cheque JH. Visit the Gamekeepers Puppies page for details and pedigrees. Wow! What a week we’ve had at the FCRSA Specialty! Client dogs “Morgan” Klein earned her WC and “Merit” Wright earned a JH Pass. Thank you so much to everyone on Team Gamekeepers for everything you do! We couldn’t ask for better owners and friends. Thanks to Team Windy Hill for the friendship and being first in line to breed to PC which brought the beautiful Kate and Pippa into our lives. Special thanks to Lisa Bettis, Ryan Wolfe, Natalie Taylor and Sommer Ferguson. You all know what you mean to me ❤. And a shout out to Devon Kipp and Karen Booth for the lovely job they with Bode and Valor and to Tim Terella for stepping in and handling Marlowe to her JAM. 2017 Is Shaping Up To Be A Great Year! Gamekeepers is very pleased to welcome back Jason Docherty as our assistant trainer. 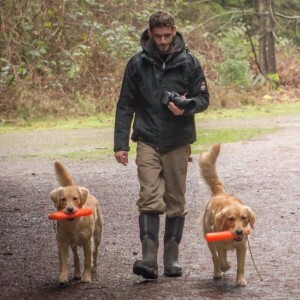 Jason has experience training and running dogs at all Hunt Test levels and in Derby and Qualifying. He is patient, hard working, has mad obedience training skills and proved himself to be a valuable asset to the team last year. Jason will be working hand in hand with Mitch to insure all of the dogs are polished and ready for the 2017 test season. Mitch, Jason and crew are heading to the milder climate of Camden, South Carolina for training this winter. 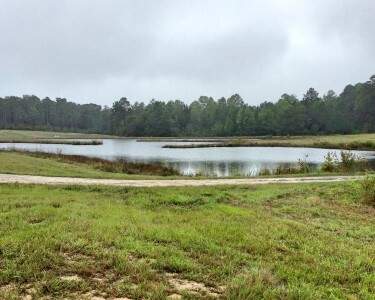 We are very excited about the opportunity to lease these wonderful kennels and property. The grounds and ponds are wonderful and will give our dogs every opportunity to make 2017 a successful year. In addition, our workshop schedule is shaping up with some excellent programs for 2017. Just announced is our new program “The Master Class”. This workshop is for handlers and dogs currently running at the AKC Master level that want to learn more about test strategy and test design. Check out our Schedule of Upcoming Workshops and Seminars page for details on this and other programs being offered throughout the year. Gamekeepers is now feeding NutriSource®! Gamekeepers is proud to announce that we are now feeding the NutriSource® line of dog food. Choosing the right dog food is equally as important as all of the training and care that goes into making strong, healthy competitors. These canine athletes crave a diet made with the highest quality ingredients, one that will give them the energy to hunt all day, while promoting overall health, weight, shiny coat and bright eyes. That is why Gamekeepers has chosen to make the switch to the NutriSource® line. 2016 is Full of Good News! 2016 has been chock full of good news so far and I am way behind on posting about it! 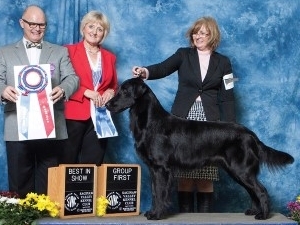 On April 9th at the Saginaw KC show, Prince Charming made our dreams come true by going Best in Show under Sporting Dog expert, Judge Michael Faulkner. What an honor! Prince Charming has really come into his own. He and and his best buddy, Lisa Bettis have become a great team and look beautiful together. Any one who knows me well, knows that I have always said that Flat-coat boys are at their best after their 5th birthday. Thank you Prince Charming for proving my point. He won his Best In Show the day after his 5th birthday! 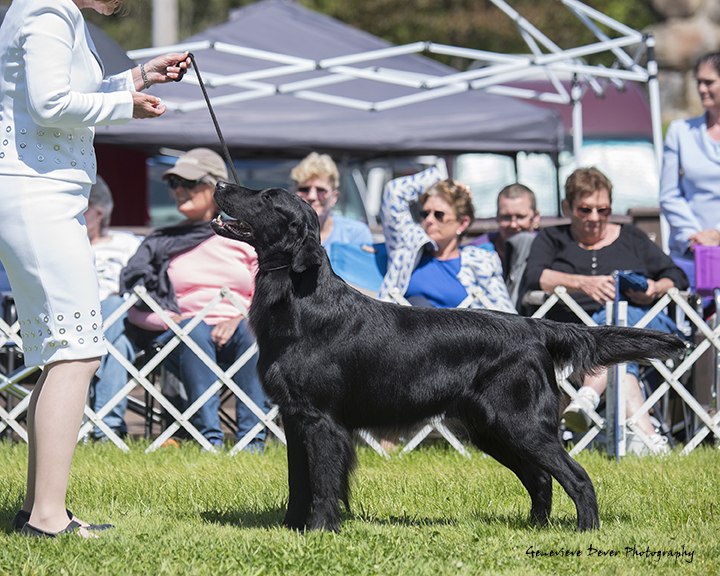 To make an exciting weekend even more exciting, Prince Charming won the Sporting Group on Sunday and went on to win his first Reserve Best In Show too. Prince Charming, or PC as he is known to his closest friends, is BIS RBIS GCHS Gamekeepers Prince Charming RN JH. He has two promising young litters on the ground with his first Champion offspring being William, CH Windy Hill Royal Heir. William is from the Royal litter out of Diana CH Windy Hill Goddess of The Hunt. He has a third litter on the way out of Deb Brown and Lori Kunz’s Switch (CH Artic Sun’s Cool Change JH). 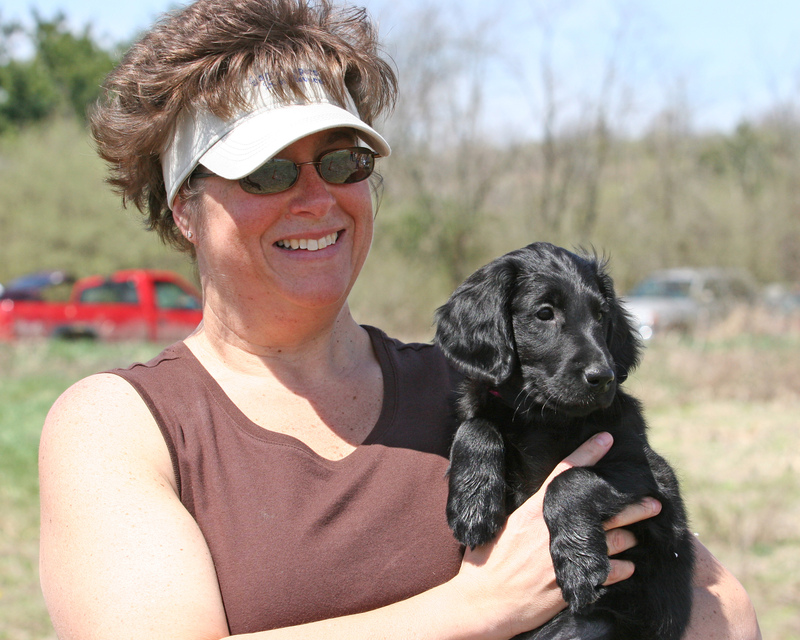 More information on this exciting breeding can be found on our Gamekeepers Puppies page. Next we have Cal, GCH Gamekeepers Iron Man UD RA JH WCX. 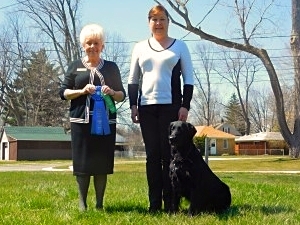 Cal and Deanna have been really making a name for themselves in the Obedience ring. Cal earned his Utility Title on May 8th. Cal and Deanna accomplished this feat in 3 weeks in only 5 attempts, with all scores of 190+ including a First Place with a 195! Cal finished his UD one year, one month and one day after winning his HIT from Novice B at the 2015 FCRSA National Specialty. 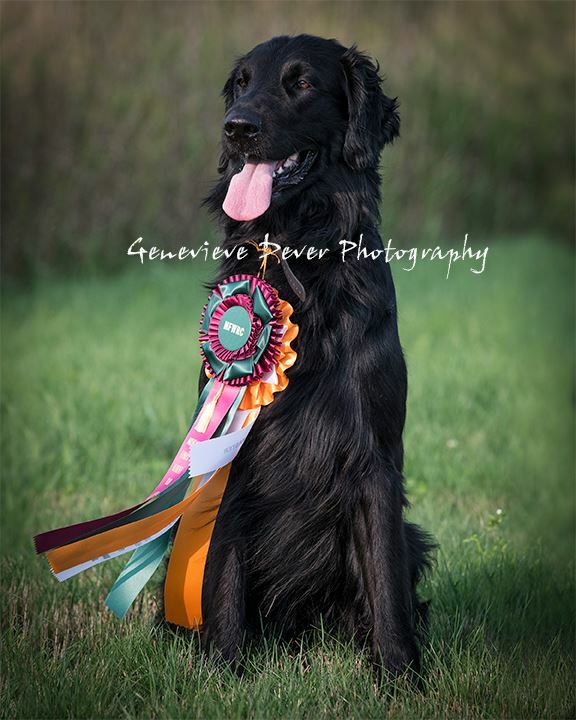 Handsome and smart, Cal is also a great field dog, I do believe that Deanna is willing to let go of the reins for awhile so his Daddy, Ed Zawodny, can get him back out in the field to finish up his Senior and begin working on his Master hunter. I expect there will be more good news to come from Team Cal. Further proof that Gamekeepers dogs can do it all, comes from Larry and Linda Meek and Chance (MACH 4 Gamekeepers Luck Of The Draw MXG MJC CGC). Chance completed his MACH 4 0n May 29th, just seven months after earning his MACH 3. 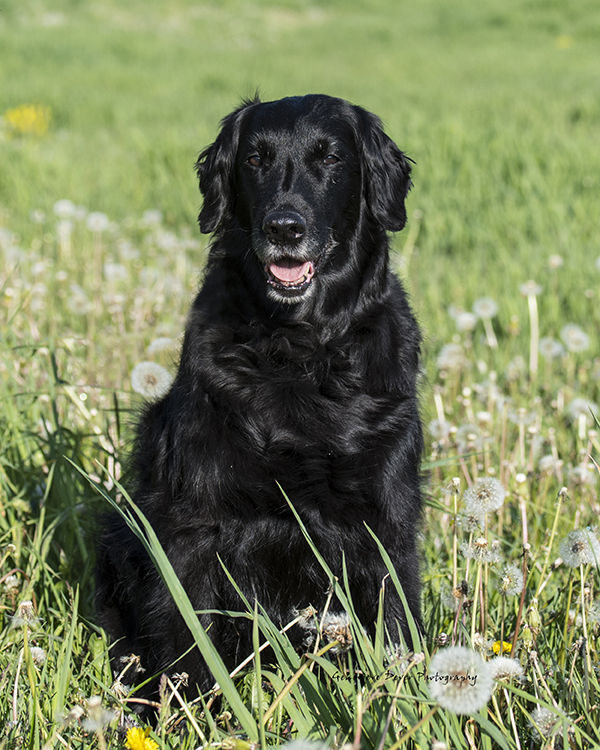 As of May 12th, Chance is the #19 all time high scoring Flat-coat in the country. 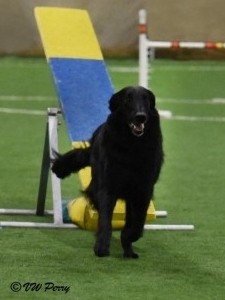 He is also the #6 Flat-coat in Agility year to date. I wouldn’t want to leave out Anne and Everett Campbells’ Dandy (Gamekeepers Good Timin’ Man SH) who earned his Senior Hunter this Spring or Dandy’s sister Suzy (U-CDX Gamekeepers Endless Drive RN JH CDX WC) owned by Ann Gudeczauskas who earned her CDX in March. This is just a small sample of the accomplishments by the wonderful, dedicated owners of Gamekeepers Flat-coats. We truly appreciate you all and thank you for bringing out the very best in your dogs. We look forward to posting more brags as the year goes on!